We are extending our offer of $400 shipboard credit due to popular demand! If you missed this offer the first time, now is your chance. The complimentary credit is good toward an optional shore excursion, a Silver Spirits beverage package or a gift for a friend or family member in our onboard boutique. Let's Book a River Cruise! 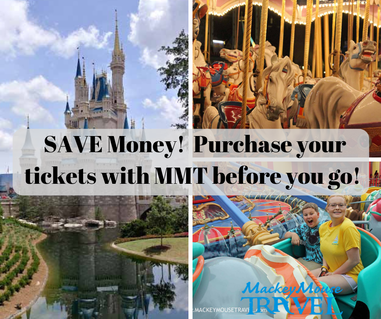 It's not too late to book your SUMMER trip to Disney World! Let's Book Disney World NOW! Book before April 30, 2019 and get $50 gift card!! April 1 - April 30th we are offering a $50 gift card for any new vacations we book at MackeyMouse Travel! That’s all you have to do! Book your trip with us and as you are preparing for your trip we’ll give you a $50 gift card to use on your trip! 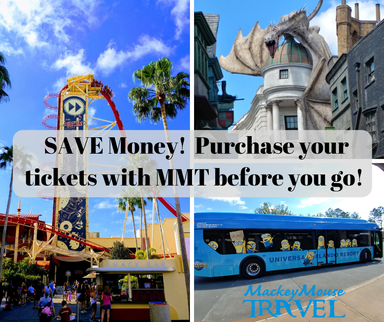 *Universal Orlando package must be for 3 nights or longer, include 2 day park to park tickets. **REFER FAMILY AND FRIENDS FOR AN ADDITIONAL PROMOTION!!!! Royal Caribbean has a sale! Click below to get your cruise quote today! Your Perfect Day is waiting! Royal Caribbean’s private island destination, CocoCay is now welcoming cruisers. Be the first to experience the slides, sand, and sun at this amazing spot in the Bahamas. Click here to book your cruise! Whether it’s energetic live entertainment, quiet spa sessions or profound cultural awakening — at Outrigger Hotels and Resorts, guests can play like a local, and enjoy the personalized service of VIP. Add a car rental to their vacation to save $25, for a total savings of up to $325 per booking. smiles on each person’s face, no matter what their age. Walt Disney World, Disneyland, Disney Cruise Line, Aulani, Adventures by Disney, Universal Studios Orlando, SeaWorld. As well as, Cruise Vacations and All Inclusive Destinations!